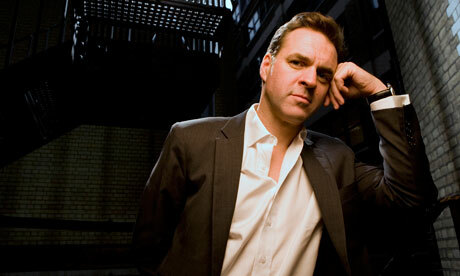 Yeah, we'll be seeing much more of Mr. Niall Ferguson in coming weeks. 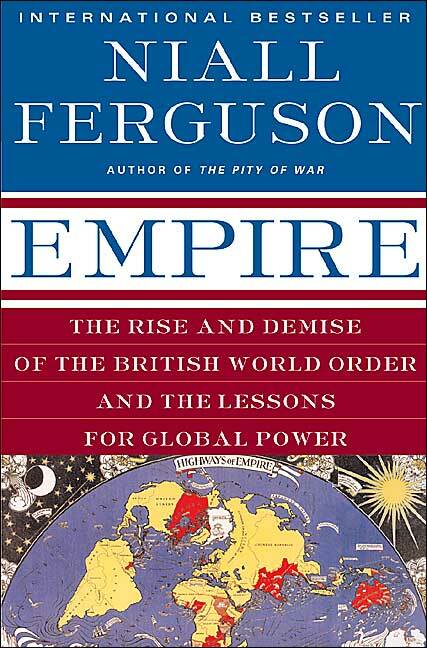 Historian and presenter Niall Ferguson takes us on a fascinating journey in both time and space to explore the impact of the British empire on the modern world. From the earliest British settlers in Virginia to the decline of the empire in the aftermath of the two World Wars, positive and negative aspects of the empire are illustrated through key events and players. 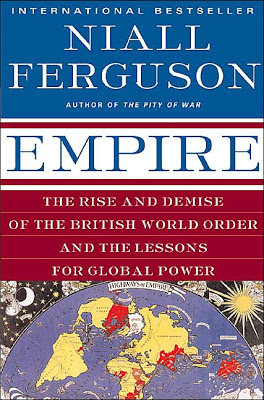 Niall Ferguson uses a wealth of original sources such as quotes, documents, film footage and photographs, as well as taking a contemporary look at key locations and drawing parallels with recent history, such as the USA's war against terrorism. The series is highly entertaining, informative and thought-provoking, and provides an excellent and balanced overview of the British empire and its continuing legacy in the world.